Acupuncture has been used in China for thousands of years to produce a healing response in the body. Acupuncture involves the insertion of needles into certain points of the body where nerve bundles and blood vessels intersect. Through placement in these energy channels, the needles enhance blood circulation and stimulate the release of hormones with the goal of encouraging the body to correct imbalances. More and more pet parents are trying acupuncture for amenable dogs and cats. What does acupuncture for pets do? The most common conditions we see dogs for are: hip dysplasia, back pain (disc disease), epilepsy, inflammatory bowel disease, arthritis, stroke, and a painful condition in growing dogs named panosteitis. In cats, acupuncture can help treat feline asthma, megaesophagus, megacolon/constipation, renal failure, and aggression. It can also be used as an adjunct to chemotherapy (helping to alleviate side effects from harsh drugs). How can acupuncture benefit my pet? Using acupuncture on the appropriate schedule outlined by your veterinarian can help reduce or eliminate (rare) the need for drugs, depending on the condition. This can be especially helpful in cats and dogs who are having severe side effects (vomiting, diarrhea, anorexia) from these medications, or if they have been on them so long they have started to affect liver and kidney function. Are there any side effects to pet acupuncture? Just like any alternative therapies (massage, chiropractic, physiotherapy etc. 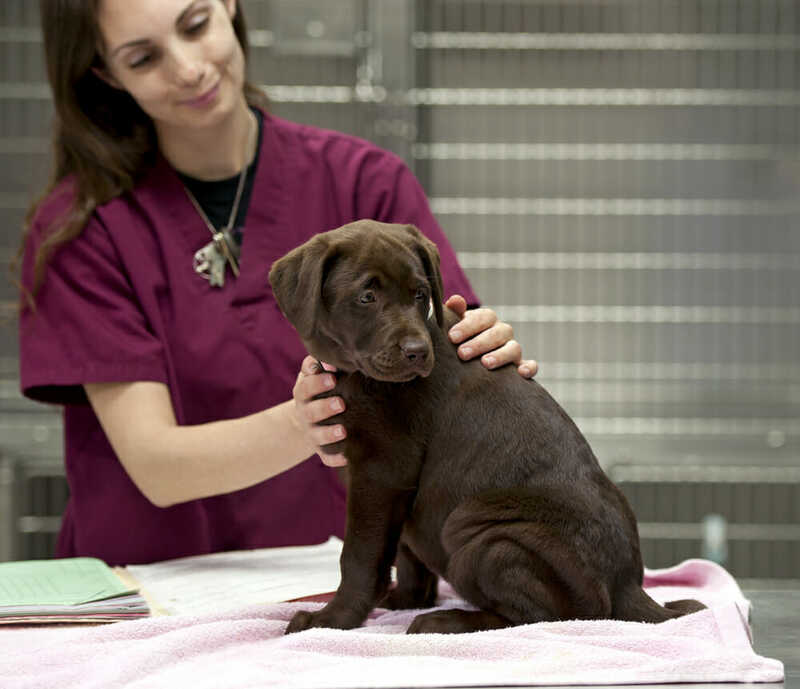 ), your pet may seem sore for 1-2 days after the treatment, but will soon thereafter start to feel much better. 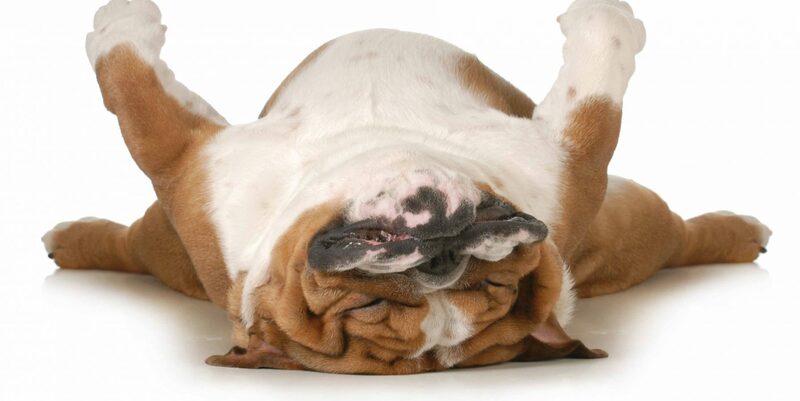 Often, pets are tired after the treatments and should be allowed to rest as needed.